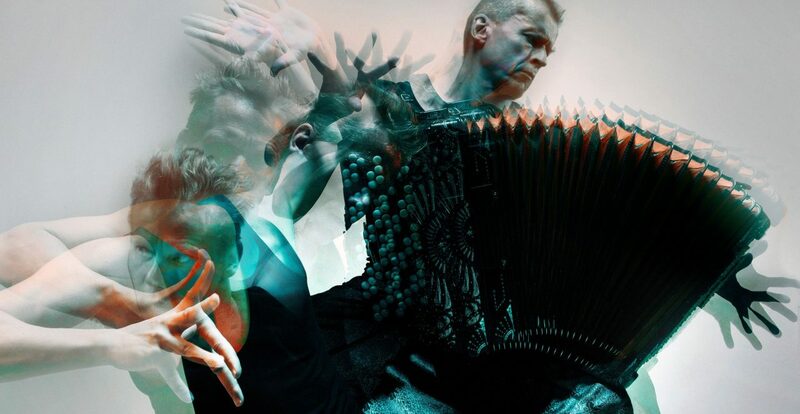 New TSC creationThird Practice, a collaboration with Helsinki Baroque Orchestra, is to premiere on 29 May 2019 at co-production partner Teatro Amilcare Ponchielli, Rassegna di Danza & Festival Monteverdi in Cremona, Italy. Tero Saarinen‘s Third Practice draws from Claudio Monteverdi’s radical heritage. Twelve TSC dancers and HeBO musicians are joined on stage by tenor Topi Lehtipuu and the virtual avatar of Catalonian soprano Núria Rial. Work-in-progress open reherasals will take place in Helsinki at the Finnish National Theatre on 17 – 18 May. 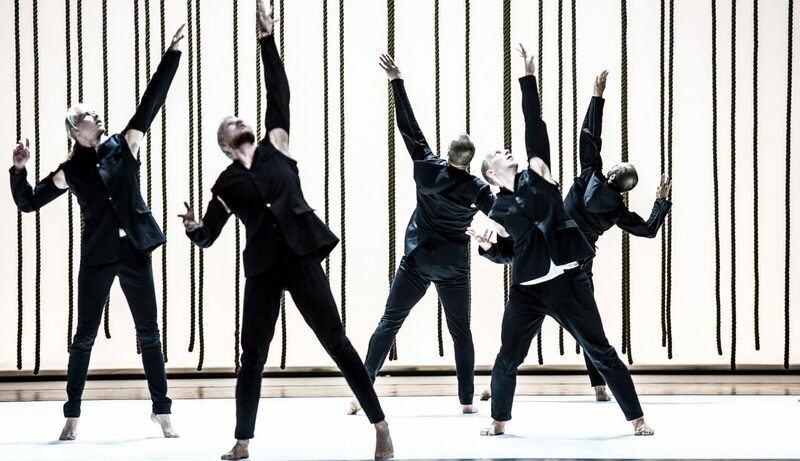 The Finnish premiere will be at Kuopio Dance Festival. Please be in touch directly for more info and a pre promo pack! You can find all relevant background information and production credits, as well as high-resolution audio-visual materials of our creations from the Media section.